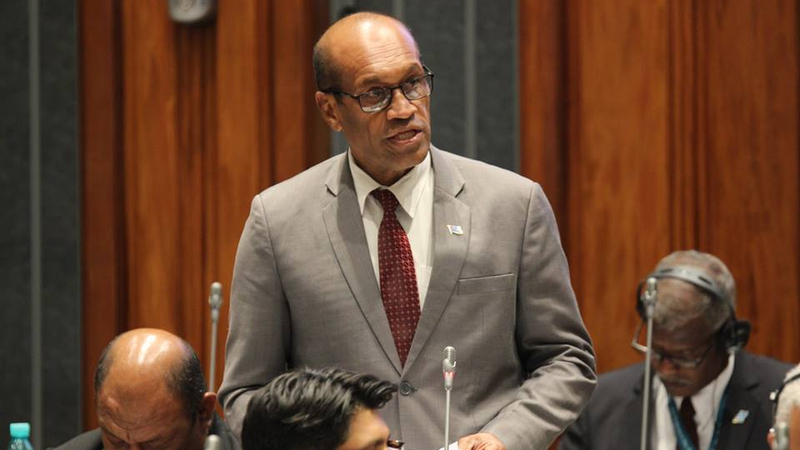 In an effort to improve Fiji’s shipping services, the infrastructure Ministry is currently working on improving the Shipping Franchise Scheme. 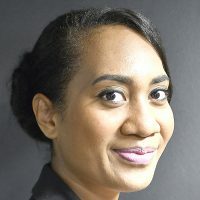 Minister responsible, Jone Usamate told Parliament today that they’re aware of the kind of ships going out to the Lau Group and the difficulties people face. Usamate says Fiji used to have a good government shipping infrastructure but the ships were not well maintained. “By the time we came up around 2000, we had ships like Tovuto, Natokalau, Daulako, Raiyawa, Golea, Tabusoro, Tug 7, Tug 10, Dautukituki and none of these boats were maintained. So a lot of boats have come out of service. It is only during the Bainimarama Government that we started investing in new boats. Custom made boats. The Minister adds they’re also trying to increase shipping services in some areas and they’ve upgraded a number of ships.